The thing with living in a beautiful place is that it makes you a tad lazy, beautiful landscape is all around, so there is less impetus to look else where. so I didn’t wander around as much as I wanted too. Categories: Away Days, Environment, History, Nature, Photographs, Stone, Thoughts, Travel | Permalink. Thanks for the day trip. I envy the grass and the snowdrops and the blue skies. It is still winter here – emphatically. 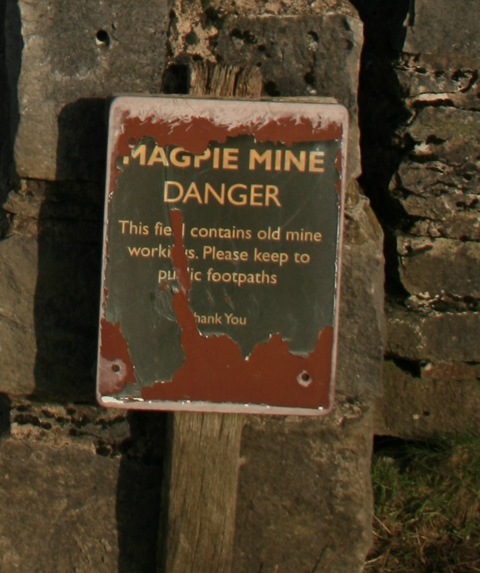 The Magpie Mine stories resonated for me. Many Cornish miners found their way to the Keweenaw Peninsula of Michigan (even farther north and wintrier than Grand Traverse Bay) back in the 19th century. There the troubled and murderous history repeated itself. Mining’s never been an easy trade, and many a widow has cursed a deadly hole in the ground. That’s a lovely part of the country. We lived down there for a while. 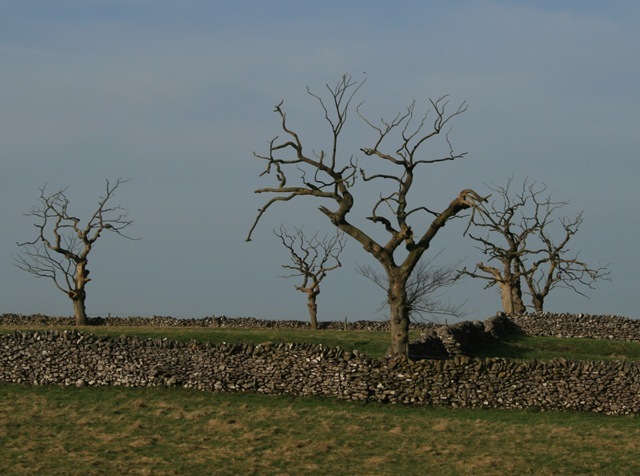 I like the Monsal Dale area – which isn’t too far from there. 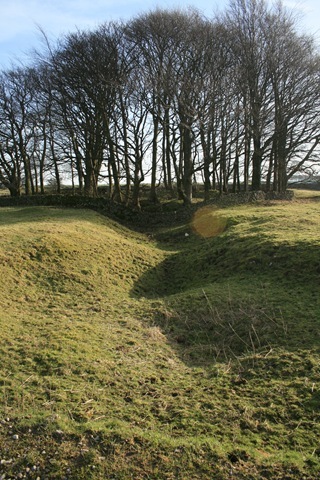 It’s has been a little too mild for early February, it will lull us into a false sense of security. It must have been a very tough life, mining and very dangerous one. Monsal Dale and Dove Dale are very pretty. 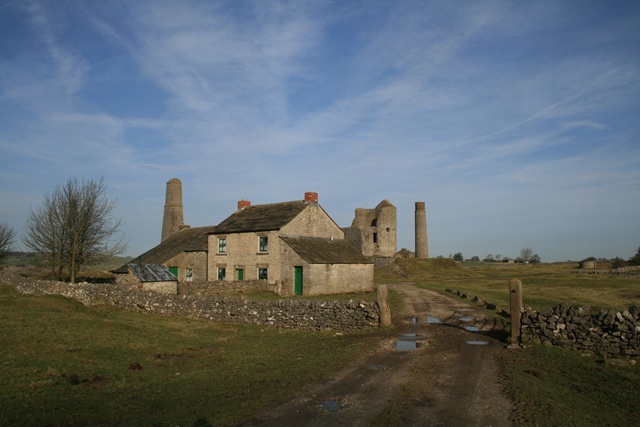 I’ve been to Hopton Hall, in the dim distant past, and would love to look round Magpie Mine. Terrific photos and interesting links! Thanks! 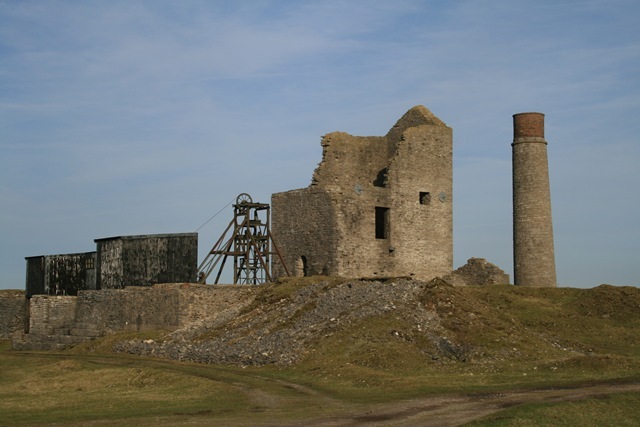 while i’ve never been to dear old blighty your blog got me interested in “magpie mine” and its “widow’s curse”, found this via google if anyone’s interested. These type of place fascinate me. I always want to know exactly what went on. What the purpose of this or that was. How it changed. Etc.